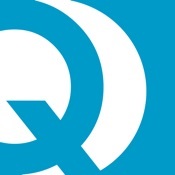 QuantiaMD is a free online community where physicians learn from medical experts and collaborate with peers to deliver better care for the people they serve. 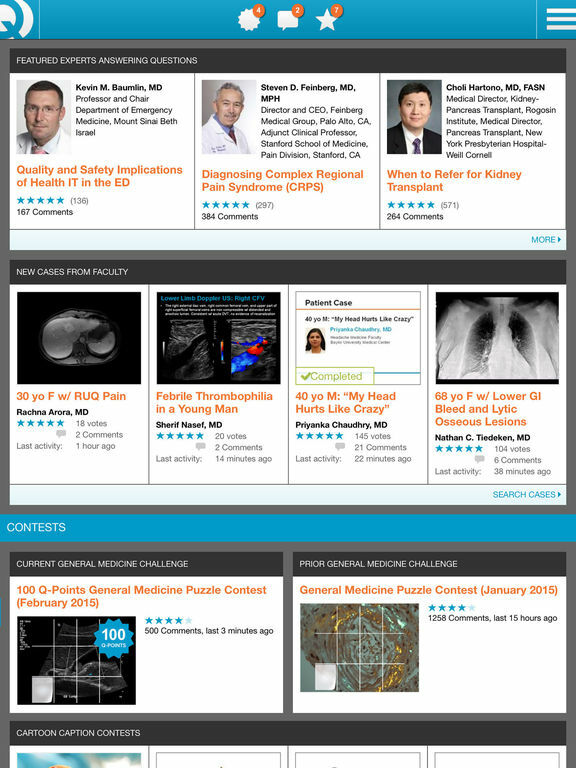 The interactive content on QuantiaMD is to the point and delivered by faculty from top medical institutions. In minutes, you can brush up on key topics, ask questions of experts, and test your knowledge within an active community of professionals facing the same challenges you do. You can register for QuantiaMD directly from your iPhone, iPad, or iPod touch.